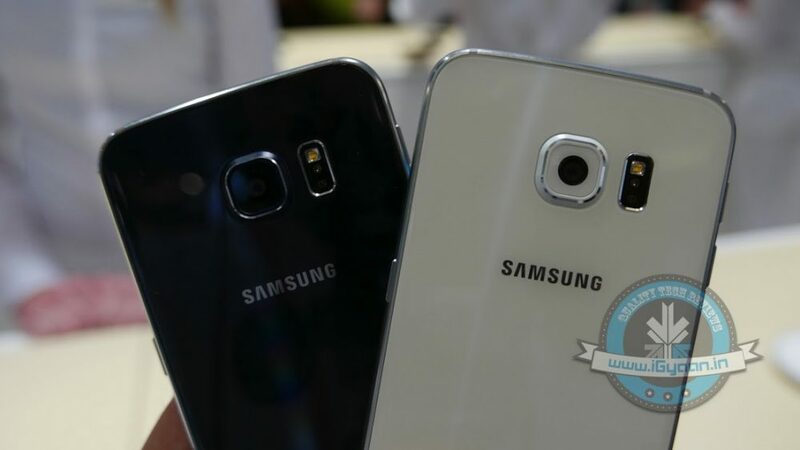 Samsung has been getting heat for its design for a while, but this new metallic look is surely a winner. The S6 Edge especially flaunts a design that looks sleek yet refreshingly new. The price of the device will definitely sting the potential buyers, but it will also give the satisfaction of owning a one of a kind device. The Edge display also offers new features like color coding some contacts so you can know who is calling based on the color displayed by the edge light. The devices are also strengthened with Gorilla Glass 4 on both sides. Smudges may be an issue on this back case, but it sure gives a premium vibe, unlike any other device from Samsung’s stable. Samsung has for long stuck with the removable battery as it claimed it offered more convenience to the user, but this time around the company has taken away that access. At the launch, the presenter said that they have reached a point where they are confident about the battery performance and hence have introduced a uni-body design. Samsung has also added a fast charging feature that will give the handset 4 hours of juice with just 10 minutes of charging. Its 2015 and we are still haggling with the cables the way we did when the first desktop computers came out. 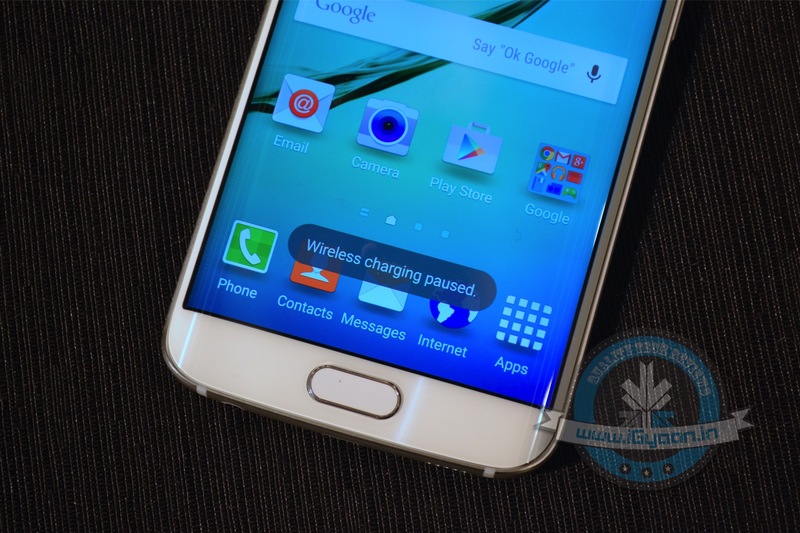 Wireless charging technology has been around for a while but due to certain technical issues, it hasn’t reached devices on the mass scale. 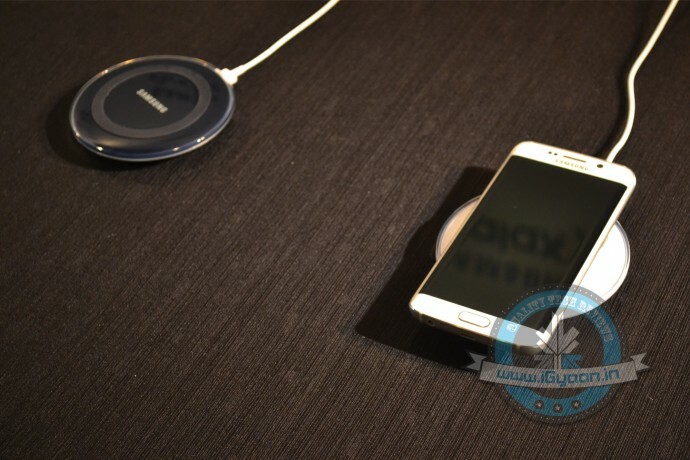 The new S6 works with WPC platforms such as Qi charging as well as PMA systems that will let you charge your handset on most wireless charging pads. Apple introduced its mobile payment system last year but will take a while to reach the consumers as it depends on NFC. 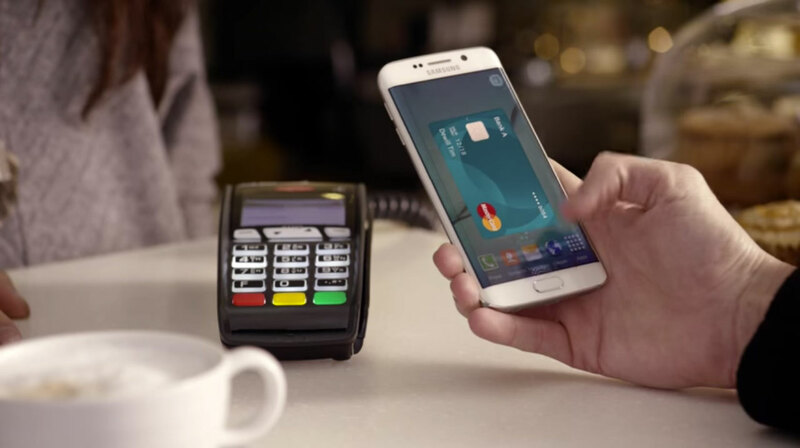 Samsung went way ahead in the mobile payment game with its offering called the ‘Samsung Pay.’ You now won’t have to wait for retail stores to get NFC payment systems as you can use your S6 to pay through conventional card readers. Just store the credit card information and tap the device on the card readers, and you are done paying. Samsung claims that the details of your transactions will only be visible to you, and no store, not even Samsung can track your card usage. 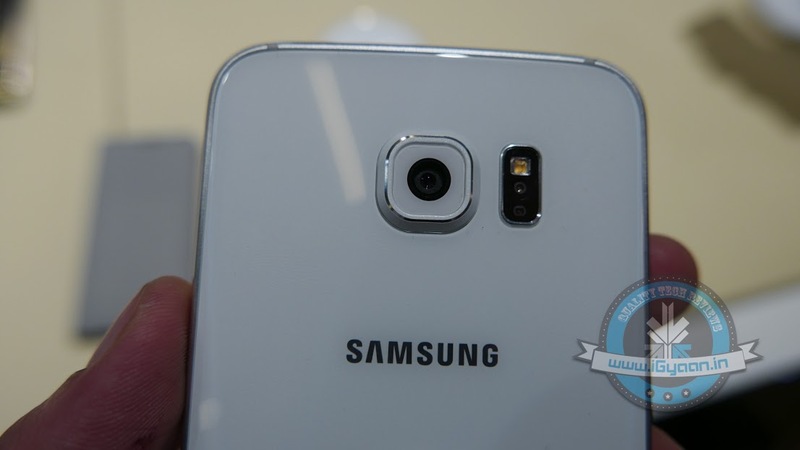 Samsung has put some efforts into the camera of the Galaxy S6, both in terms of hardware as well as the software. The main camera is a 16 MP shooter with OIS that means clear images with no shakes, whereas the front camera is a 5 MP selfie shooter. It has offered a 1.9 mm lens on both sides of the device that attracts more light and hence gives clear, sharp images. The company understands the importance of the camera in the times of social media and hence has introduced instant access to it. By just hitting the home button twice, you will get instant access to the easy to use camera interface. Samsung claims that this gesture control lets you access the camera in just 0.7 seconds so that you won’t have a missed moment with the new Galaxy S6. 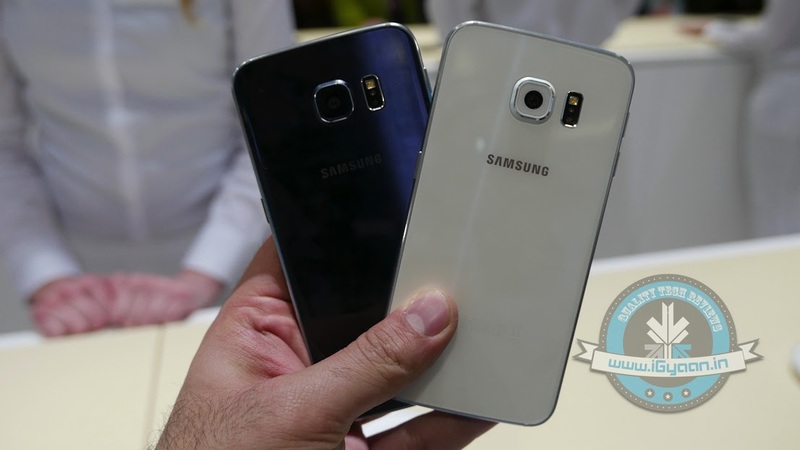 Overall this launch from Samsung does address most of the criticism levied on it earlier. The new design language is impressive, and we hope that the company trickles it down in its product portfolio to the lower priced devices. You can also say that Samsung has got the edge display right this time around, as experts had previously expressed concerns about the effectiveness of dual sided curved display. Now we have to wait till it reaches the market to know how it fares with the customers. Stay tuned for the in-depth reviews of Samsung’s new big boys and more on technology, only on iGyaan. Its not 1.9mm. Its f/1.9. Both are different.